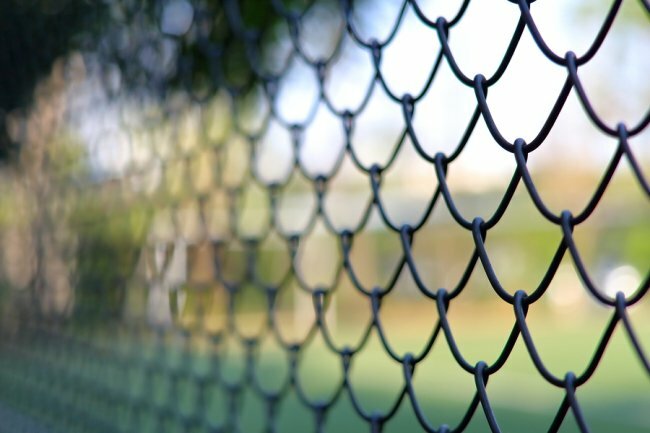 What Are the Different Types of Chain Link Fencing? Adding a chain link fence to your property can be an effective way to ward off intruders, keep your family safe, and maintain a higher degree of privacy. If you’re considering installing a chain link fence near San Jose, you will need to be aware of your options. Keep reading to learn about your basic choices for chain link fencing. Every chain link fence is made from metal, which means that it is vulnerable to rusting. In order to guard against rust, galvanized chain link fences are covered with a layer of zinc, which is used to prevent the metal from oxidizing. When you are planning to have a chain link fence installed, you should ask which metal is used and what material it is coated with so that you will know how long you should expect your fence to last. It’s important to make sure that your new chain link fence is adequately protected from the elements. One of your options is to opt to have your fence coated with polymer or PVC . You can have your fence covered with polymer, which is a powder coating, or with PVC, which is a heavy vinyl coating. While this is not as inexpensive an option as a galvanized fence, it is extremely effective against rust and can also be visually appealing. Slatted chain link fences are designed to afford the homeowner greater privacy, since they block far more space than traditional chain link fences. Property owners who dislike the stark appearance of a standard chain link fence may also find slatted chain link fences to be an appealing alternative. Viewguard and Viewguard Plus slatted chain link fences, available from A-1 Fence Inc., are made using high-quality, weather-resistant polyethylene and are available in a variety of different colors. Learn more about chain link fences or contact us to see how our services can meet your needs!